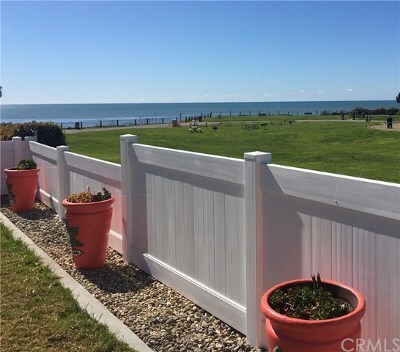 Please view PISMO BEACH Real Estate below. 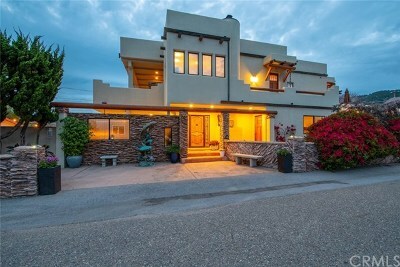 Contact me to buy or sale real estate in this prestine beach city on the Central Coast of California. 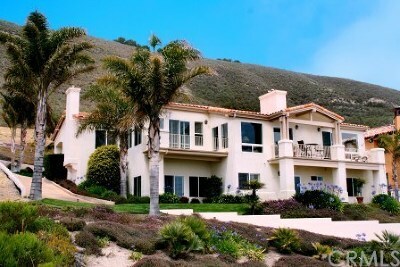 Find homes, condos, multi-family, manufactured and mobile homes in Pismo Beach here. 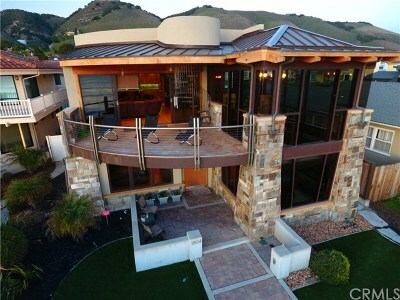 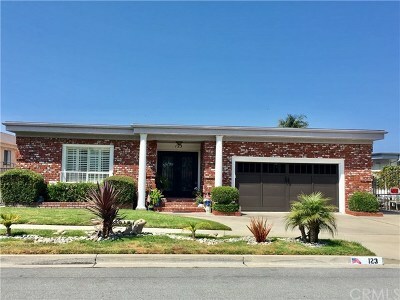 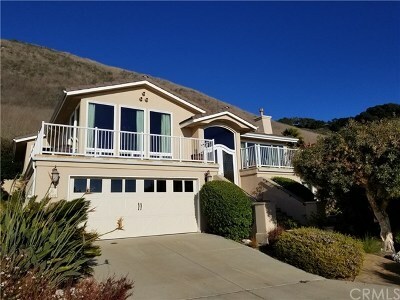 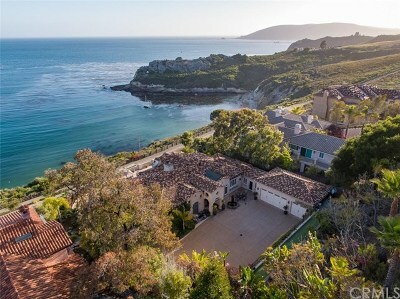 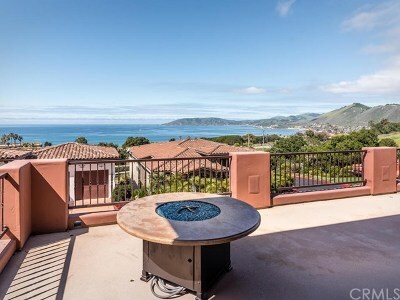 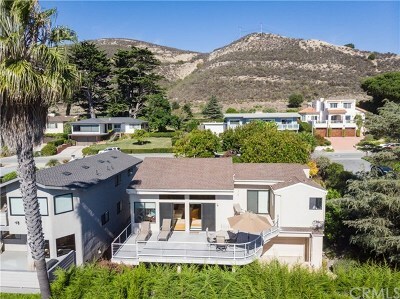 Pismo Beach Real Estate and Homes for sale!